Disney is closing its $71 billion acquisition of Fox's entertainment business in a move set to shake up the media landscape. Disney needs compelling TV shows and movies to persuade viewers to sign up and pay for yet another streaming service. It already has classic Disney cartoons, "Star Wars," Pixar, the Muppets and some of the Marvel characters. 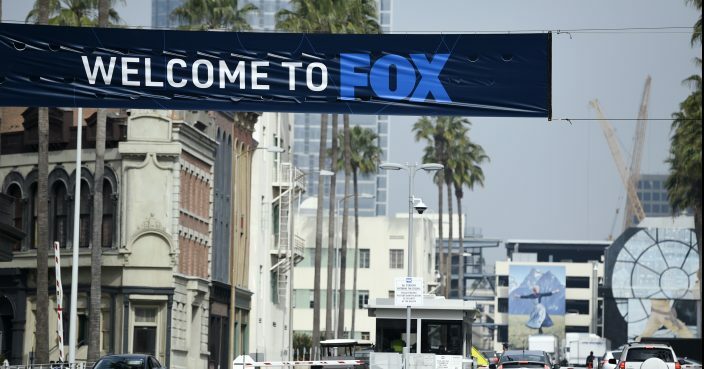 With Fox, Disney could add Marvel's X-Men and Deadpool, along with programs shown on such Fox channels as FX Networks and National Geographic.